Thanksgiving should be all about gathering those you love, and enjoying each sparkling moment together at the dinner table. We all know Thanksgiving is about the food! 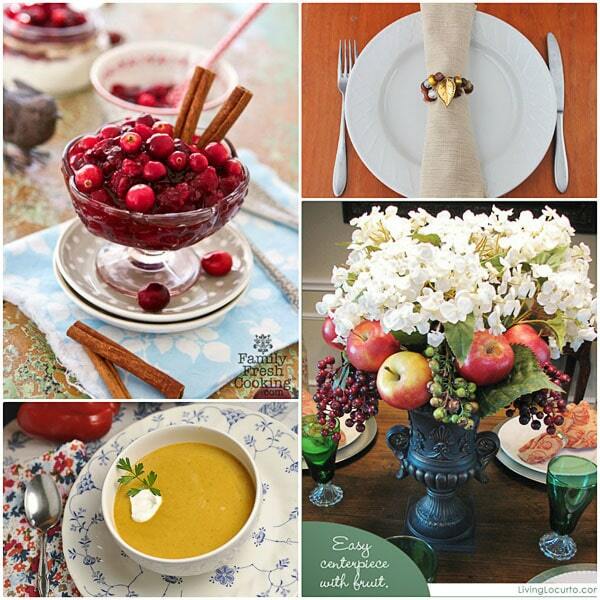 There were so many great ideas linked up this week for the Thanksgiving Table as you gather with your friends and family during the holiday season. 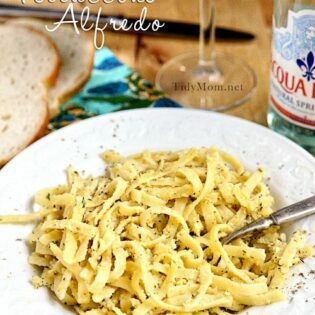 Maybe you’ll find a new recipe, craft or tradition. 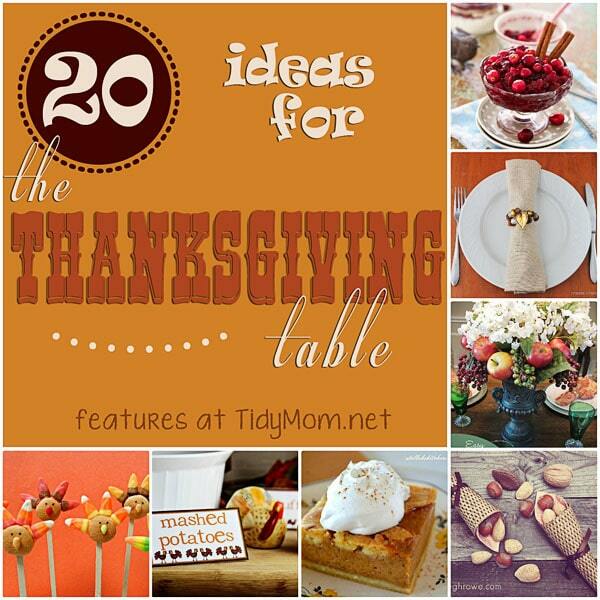 Here are 20 Ideas to WOW them at your Thanksgiving Table this year! 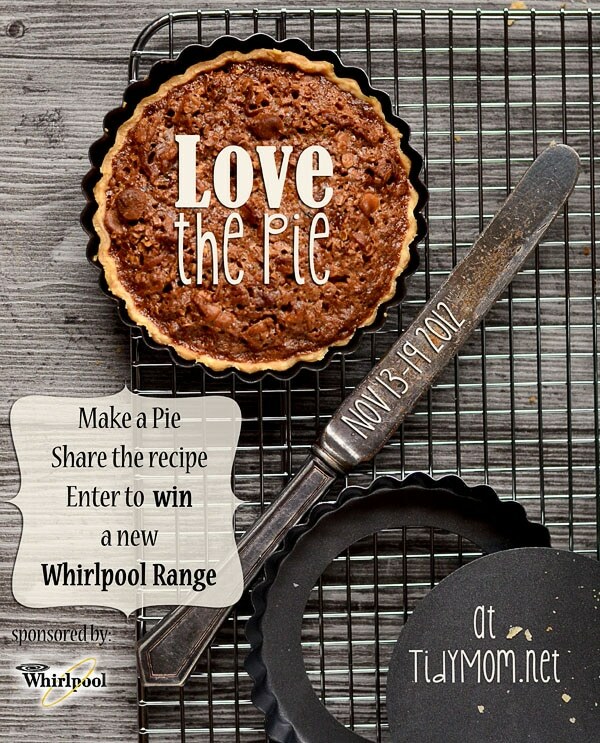 Next week is Love the Pie and you can win a new Whirlpool range to cook your holiday meals! So many great ideas here Cheryl ~ I am dashing around taking a better look at them now. Thanks for sharing my cranberry sauce too 🙂 Have a great Sunday! Thanks so much for featuring my sugar cubes, you made my day! 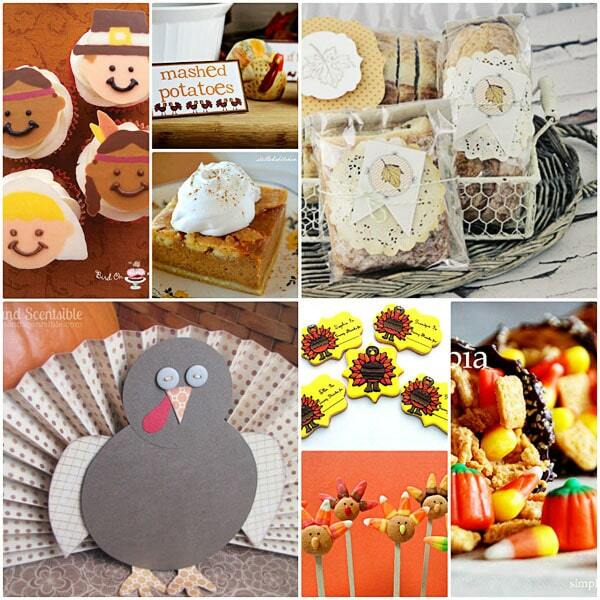 Love all the Thanksgiving ideas! Thanks so much for featuring my Roasted Vegetable and Pumpkin Soup. Those sugar cubes are adorable! Cheryl, I haven’t linked up here in awhile so I’m very flattered that you chose to feature my place card cookies among all the other wonderful ideas here. thank you! Your readers have certainly given me lots of fabulous food and craft ideas for our Canadian Thanksgiving next year. That centerpiece is lovely and the sugar cubes are too cute. Wishing you a wonderful American Thanksgiving! THANK YOU. THANK YOU for the fabulous feature… love all the features, Cheryl! Have a fabulous week. HUGS!! 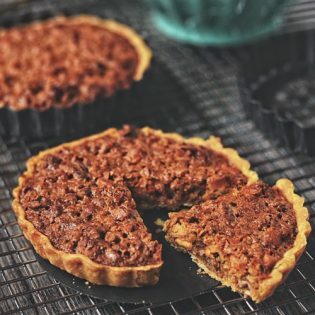 THANK YOU so much for featuring my Pumpkin Dessert! Now I can’t wait for those pies!!! EEEEEK! 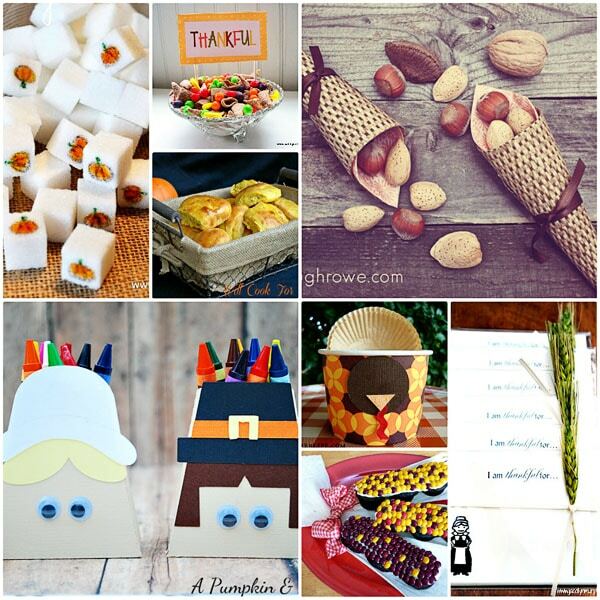 Thank you so much for featuring my Thanksgiving placecards, Cheryl! Proud to be part of such great round-up! Hi Cheryl! Thanks for sharing my Candy Cornucopias! You have so many great ideas here. Love it!